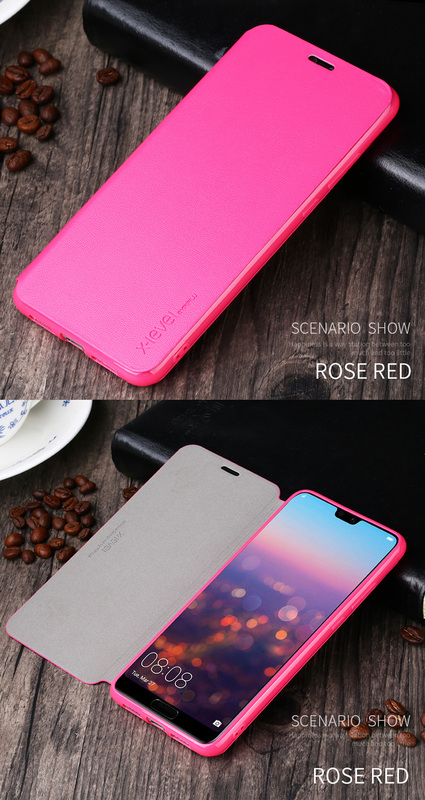 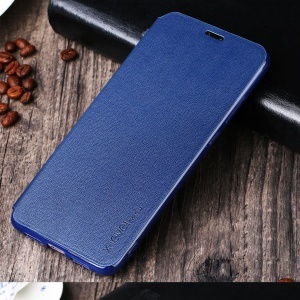 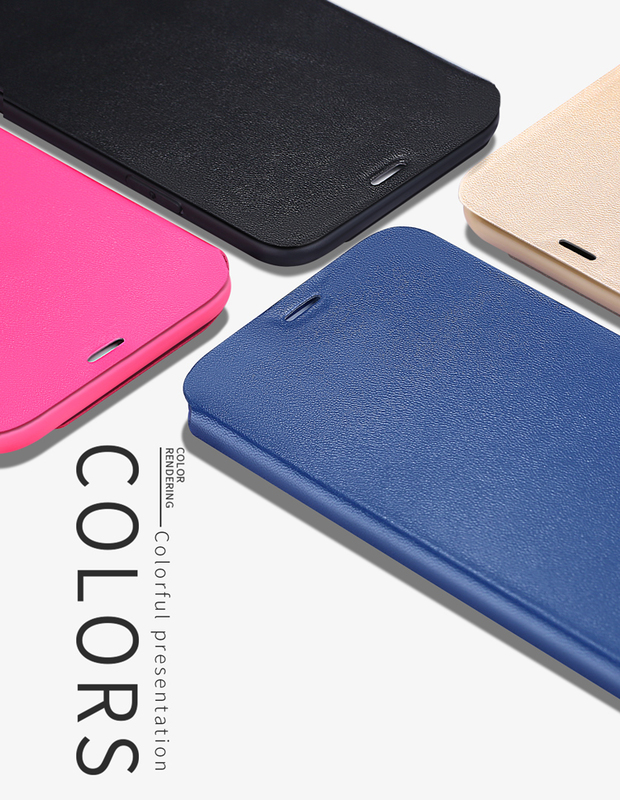 Made of high quality pu leather with soft micro fiber lining, slim and light design. 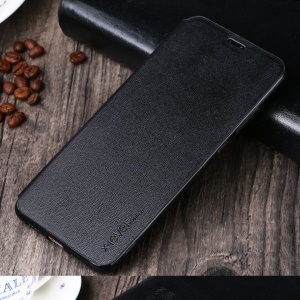 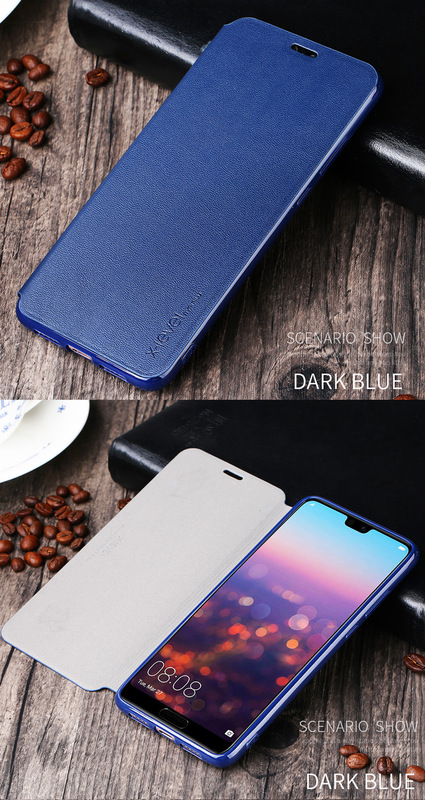 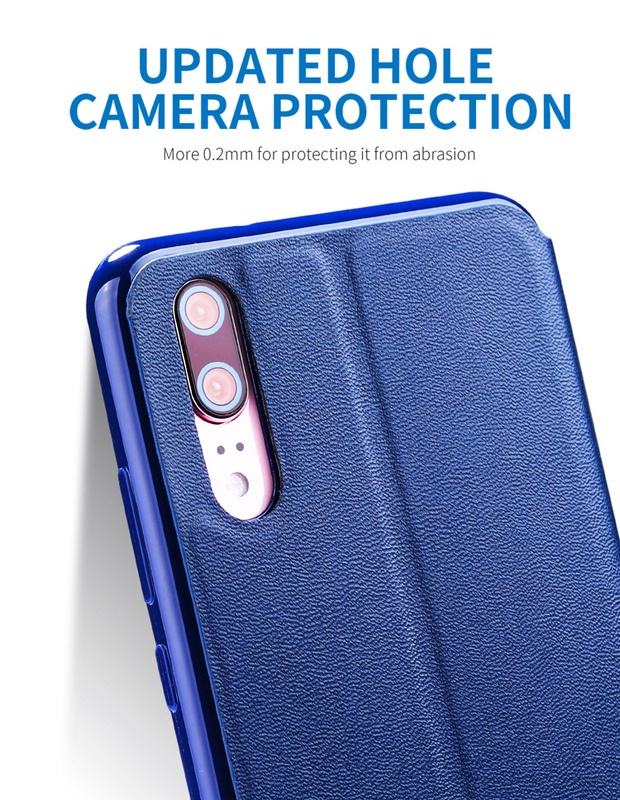 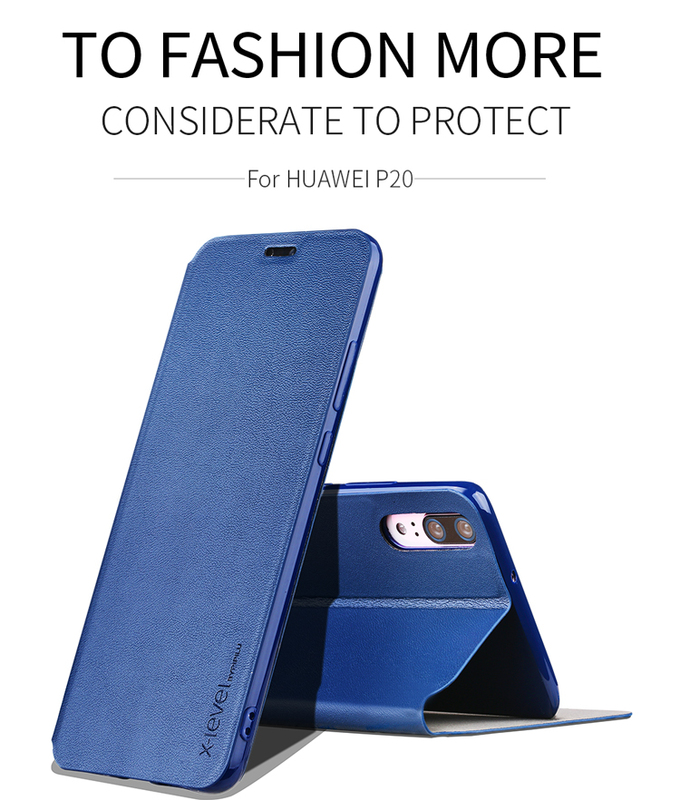 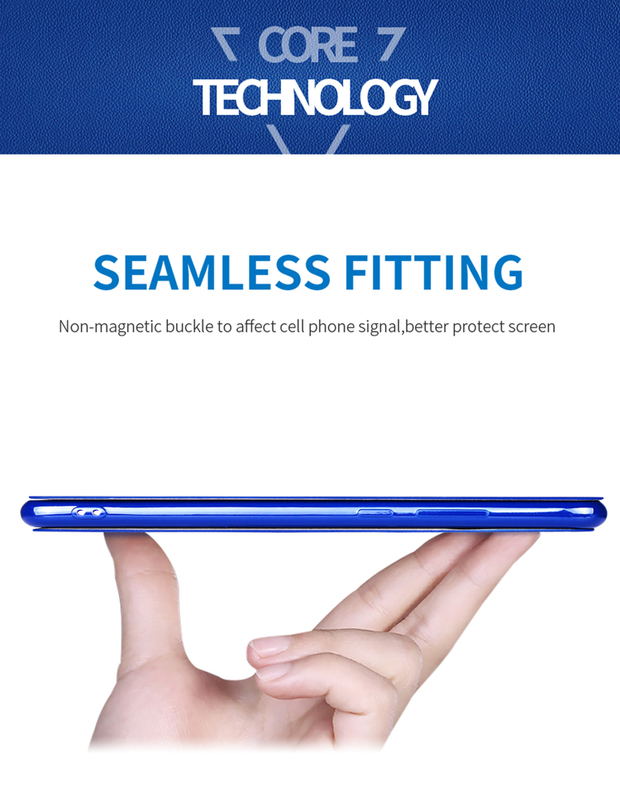 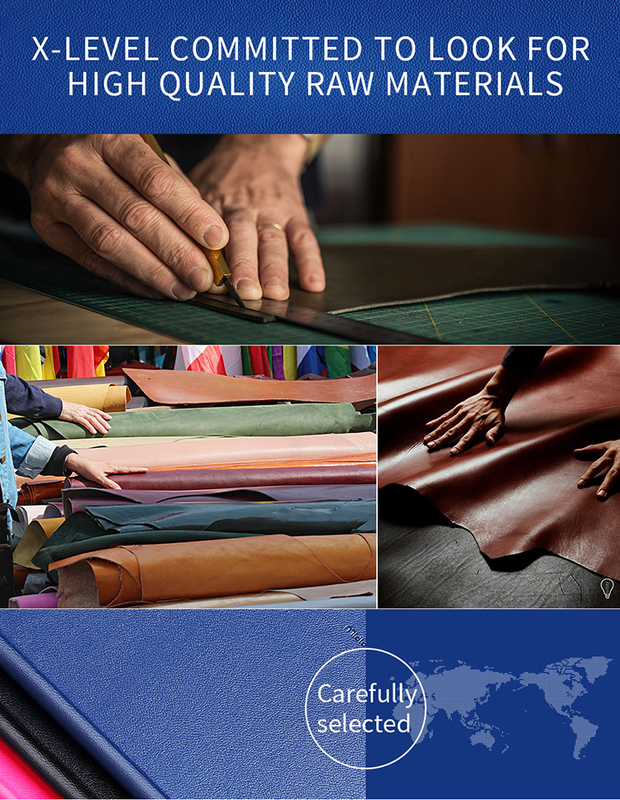 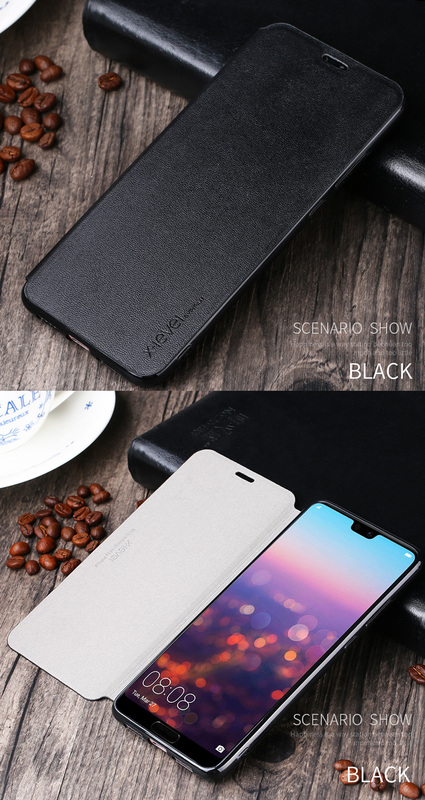 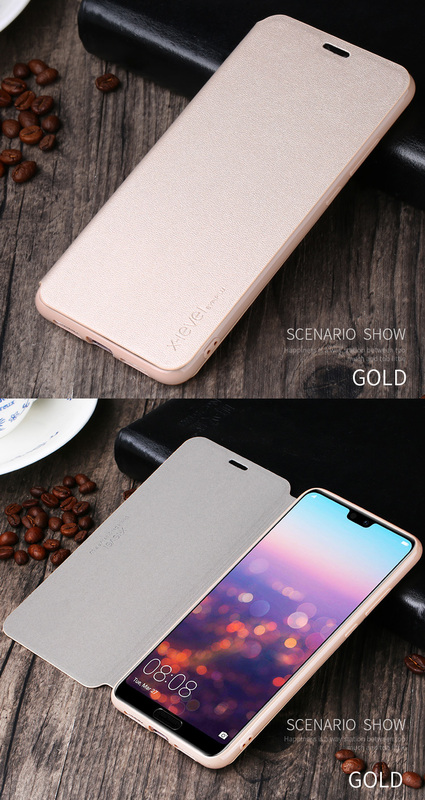 Built-in a metal sheet in the front leather cover, tougher and more durable, gives better protection against scratches and wear. 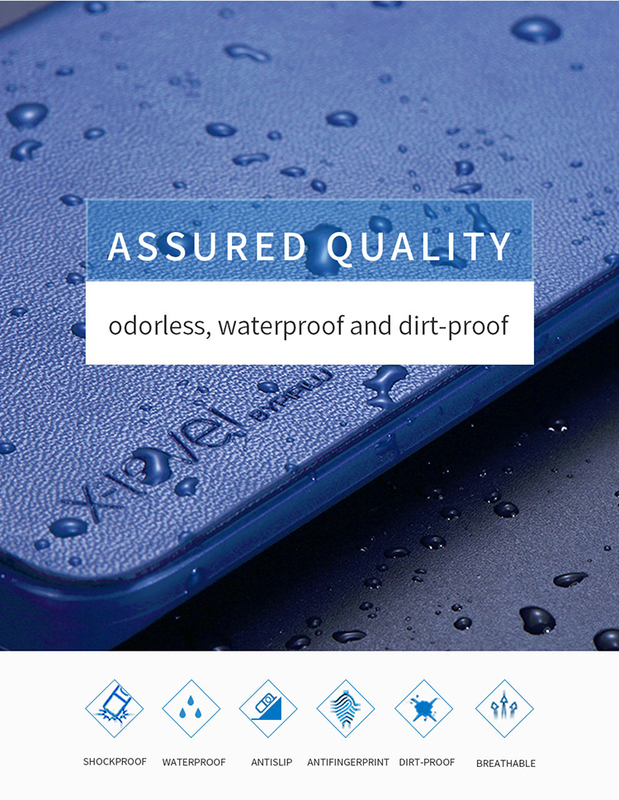 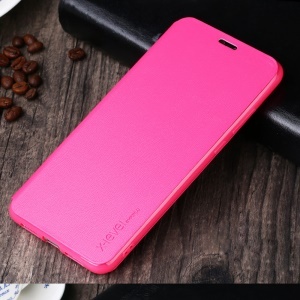 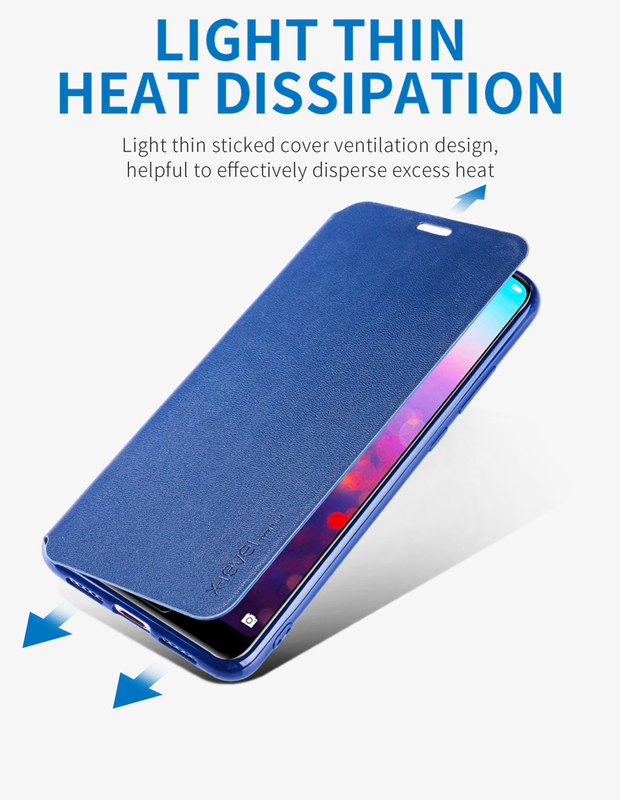 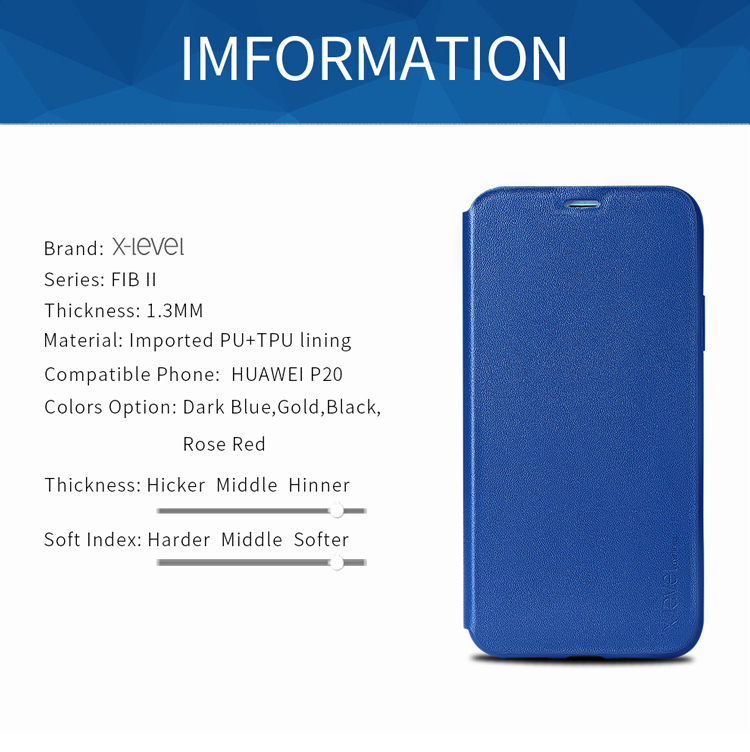 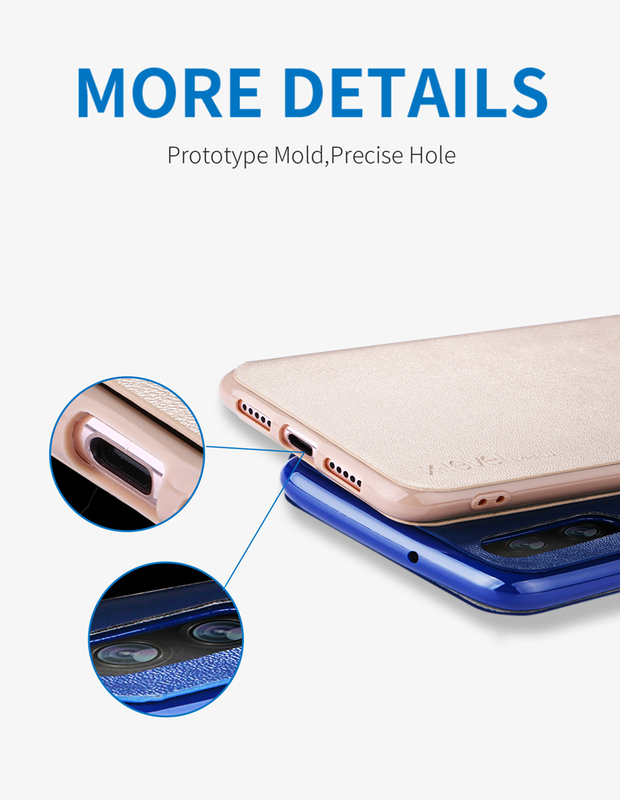 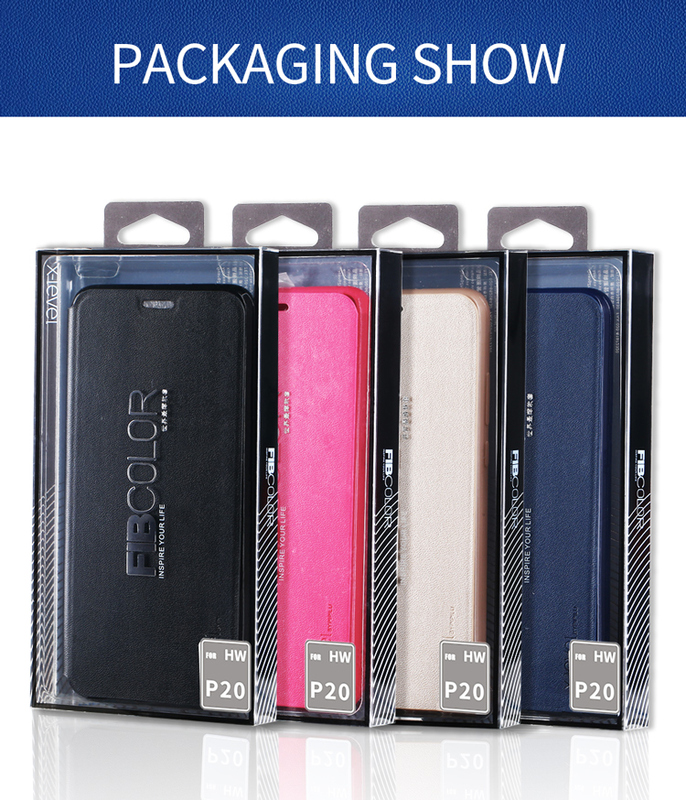 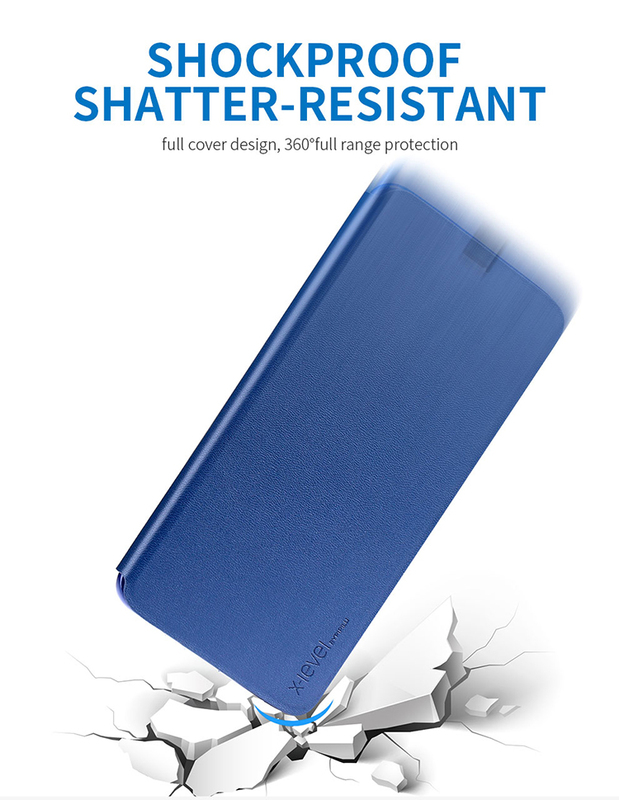 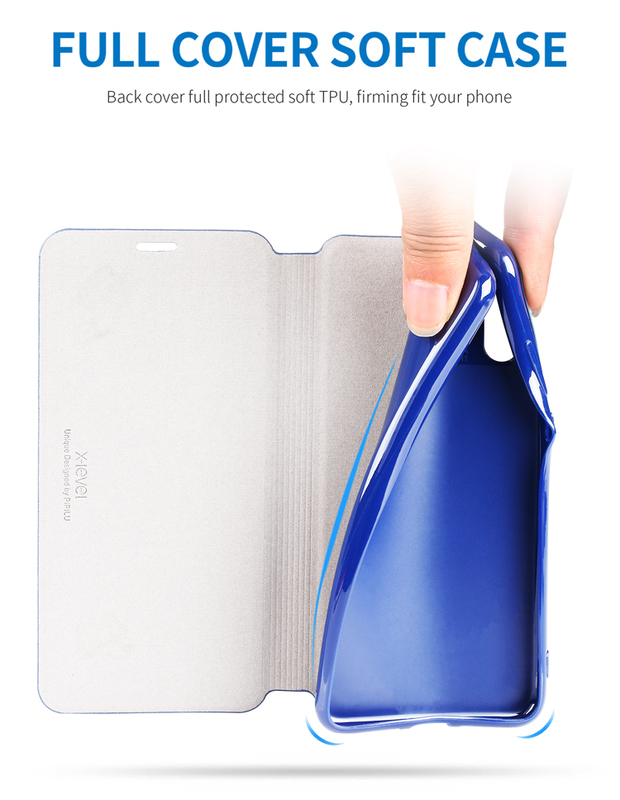 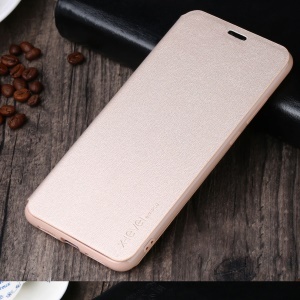 Inner impact resistant TPU case holds your phone tight and allows all features easily accessible. 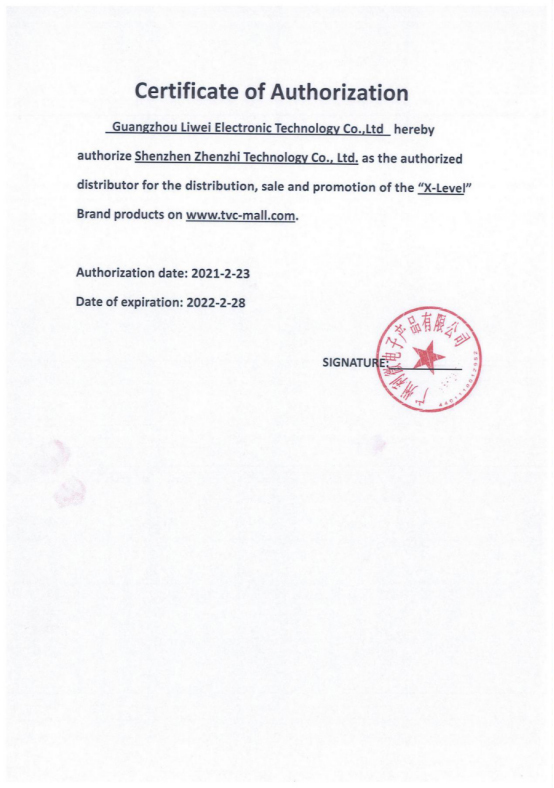 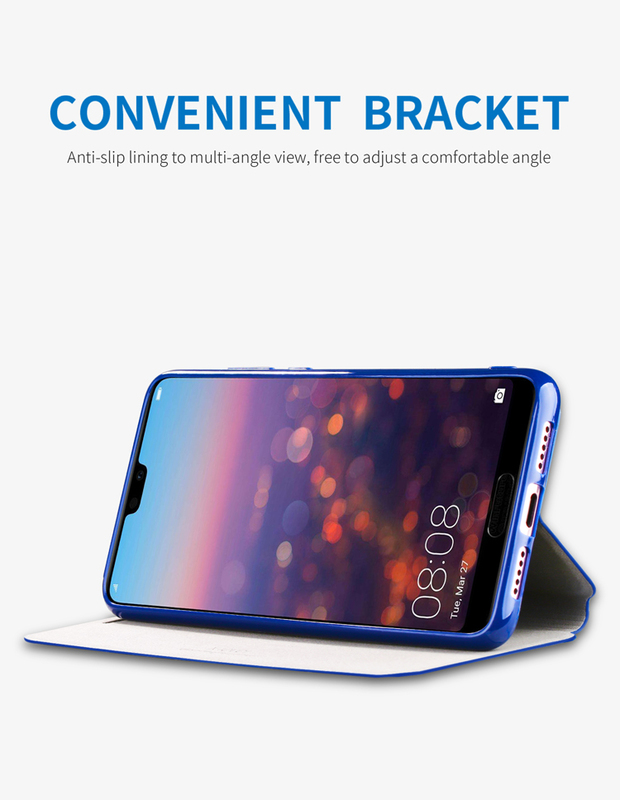 Support horizontal viewing stand.